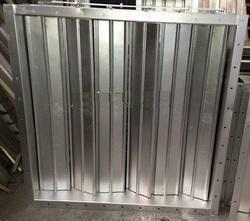 We are offering a wide range of Air Damper to our industrial clients. Offered in a compact design and rigid structure, these products are painted with aluminum and powder coated. Being motor operated these are known for their fusible links. On specific demand of clients, we offer these products in a heat-resistant painting. 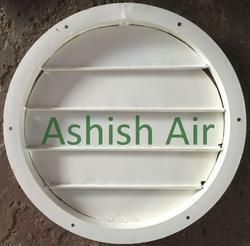 Ashish Air Make Duct Dampers which are widely used by in Power projects, pharmaceuticals, Textile mills. 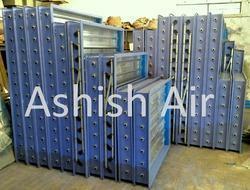 We are leading supplier of Pressure Relief Damper. Client can avail this item from us at a reasonable rate. Looking for Air Damper ?